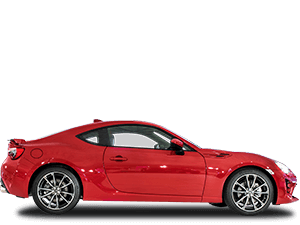 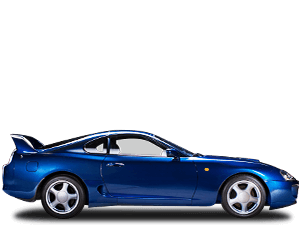 Since the 1960s, Toyota has surprised and delighted people with its interpretation of what makes an engaging, exciting and entertaining sports car. 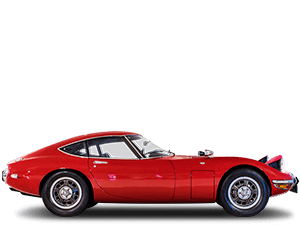 Many of these have gone on to earn iconic status, and it’s a selection of these landmark Toyotas sports cars that we celebrate here. 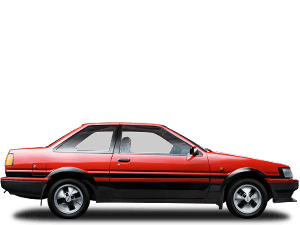 Who would have thought that the Sports 800 – a car with such small proportions and Toyota’s first production sports car – would have such a big influence on future Toyotas. 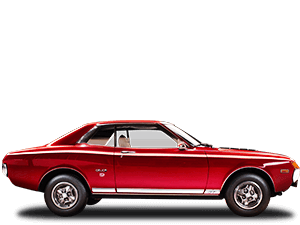 Affectionately known as Yota-Hachi – a shortened Japanese form for ‘Toyota 8’ – the Sports 800 was first shown at the 1962 Tokyo Motor Show as the prototype Toyota Publica Sports concept. 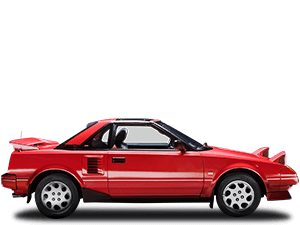 With a featherweight approach, combined with a gutsy horizontally-opposed 790cc engine that drove the rear wheels, the Sports 800 lived up to its creator’s vision of delivering a responsive drive with remarkable fuel consumption, as low as 3.8 litre/per 100km. 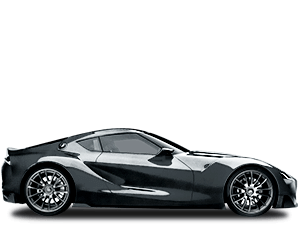 As a sign of how far Toyota’s Hybrid innovation extends, an innovative Sports 800 GT Hybrid, equipped with a gas turbine engine powering an electric motor, was shown at the Tokyo Motor Show in the late 1970s. 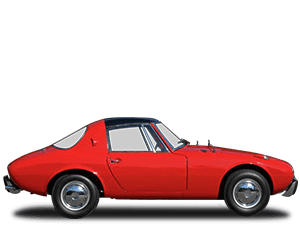 With its popularity in domestic motorsports – thanks to its reliability and fuel efficiency – the Sports 800 scooped third position in the 1967 Fuji 24-hour race (fittingly behind two Toyota 2000GTs) and will be fondly remembered, not only as Toyota’s first production sports car, but a real driving enthusiasts’ sports car.